After reading this easy guide for beginners, you will understand how to make a green smoothie in 5 quick steps. 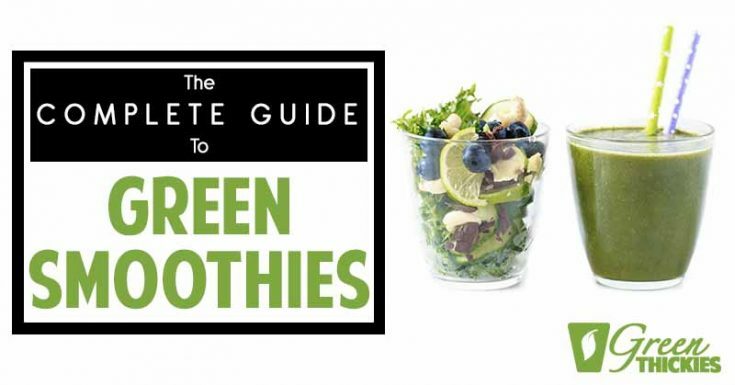 You’ll be a green smoothie expert, and have the perfect green smoothie nailed. All of your green smoothies will now turn out perfectly and taste sweet and delicious. Have you ever wondered why eating your veggies, especially the green leafy ones, is making you squirm? That’s because we can never get past their bitter taste; some may taste bland, but otherwise it’s almost always bitter. And that’s making you miss out on the important nutrients as well. 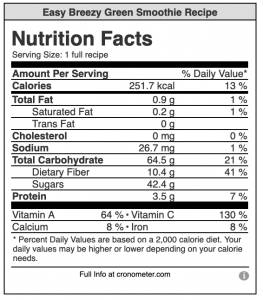 Sometimes it’s hard to understand why food this healthy has to be difficult on our taste buds. Sweet-toothed individuals would often find themselves looking for effective ways to consume veggies that won’t make them want to throw up—yes, for some it can come to that point. But I think that’s just part of the challenge. Because if everyone can eat them regularly, then we’d all be losing weight and maintaining a healthy lifestyle. However, in the hands of a skilled foodie or a health buff, these leafy greens can be transformed into a wholesome meal. 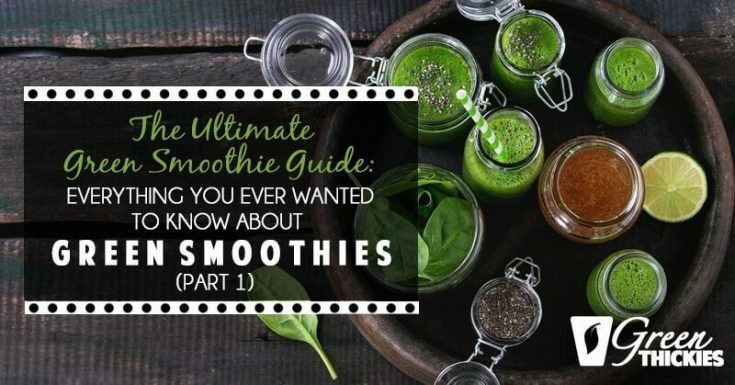 While I may not be what you can call a kitchen master, I have become a healthy-eating advocate who has successfully developed a unique way to eat my greens: by turning them into smoothies! Since I would sometimes find it difficult to whip up a complete meal due to limited time, I have turned to my blender for help. Lo and behold, I have discovered how to make a green smoothie that contains all the essential nutrients I need but has a taste that is comparable to milkshakes. In this episode of my blog, I’m going to tell you just how you can make this refreshing beverage so you can say goodbye to your picky eating habits. 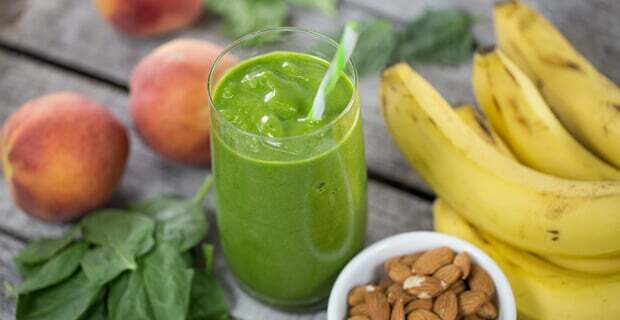 A green smoothie consists of several leafy greens that have been tossed together into a blender and blended to a smooth consistency—thus the term “smoothie”. Purists often argue that only green leafy vegetables can be used for green smoothies and nothing more. 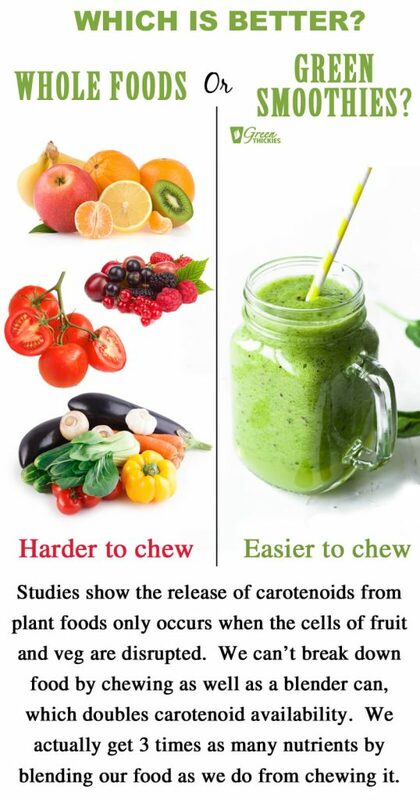 But times have changed, and if we’re all being honest, it tastes more like a concentrated form of raw bitter veggies if you make a vegetable only smoothie with no fruit in it. Because a green smoothie that only uses vegetables often tastes awful, a few tweaks in the recipe is necessary to make it palatable. That’s when sweet fruits and other natural tasty ingredients are thrown into the mix to make the smoothie taste better. Unlike milkshakes, green smoothies don’t use dairy or artificial sweeteners to improve the taste. After all, what we’re aiming for is to consume more nutrients from veggies, and adding sugar will only ruin this goal. Instead, fruits that are naturally sweet can be used to add another layer of flavor to the otherwise boring smoothie. What Are The Essential Green Smoothie Ingredients? Basically any leafy greens can be used for green smoothies. 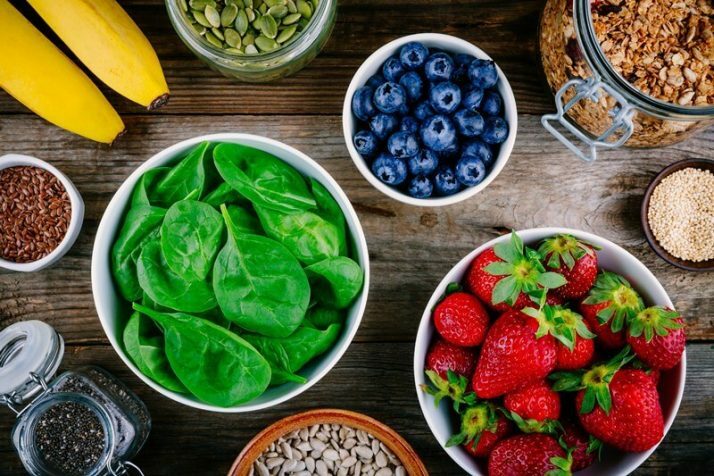 However, it is advisable to prioritize superfoods such as kale and spinach so you can extract as many nutrients from them as possible. Beetroots and celery can also be added together with the basic greens. You may even use cruciferous veggies such as shredded cabbage and bok choy although these will often make the green smoothie taste more bitter. As for the flavor, you can experiment with a variety of fruits available to you such as bananas, mangos, apples and berries. 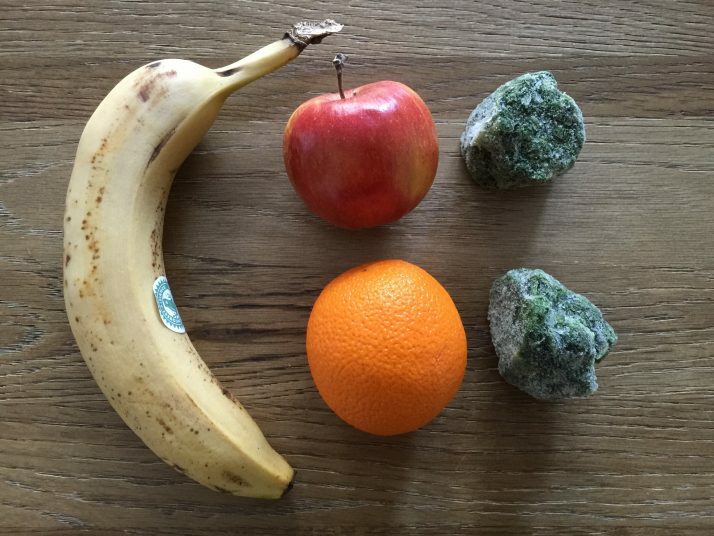 Basically, any fruit can be added to a green smoothie. You may also blend up nuts and seeds or other more filling ingredients if you want to replace your meals with a green smoothie. Throughout my own experiments I have found that if you add equal amounts of leafy greens and fruit, in terms of cup size, you won’t be able to taste the greens at all. So for example, you could add 1 cup of spinach and 1 cup of fruit to your smoothie. This means half the quantity of food in the blender comes from leafy greens and half the quantity comes from fruit. Please bear in mind, that when I am talking about cup sizes of leafy greens, I mean fresh spinach. If you are using frozen spinach, you would need to use a lot less quantity. You’d probably use around a quarter of a cup which is approximately 30 grams of spinach. You can also add even more fruit. If you want 2 cups of fruit and only 1 cup of leafy greens, that is fine too. You still won’t be able to taste the greens. What I have found is that I can actually swing this ratio more towards the leafy greens and still not taste the leafy greens. Would you believe that in my latest green smoothies, I actually use 8 cups of spinach per serving and I still can’t taste it. But if you are new to green smoothies, I recommend starting with 1 cup of spinach per serving and working your way up from there. The more spinach you include in your green smoothie, the healthier you will be. If you include at least one of these sweet fruits, your smoothie will taste extra sweet. If you only use fruits such as berries, apples or citrus fruits, don’t expect your smoothie to be ultra sweet. Check out my video below where I tell you how to get green smoothies to taste nice. Some leafy greens are more bitter than others. I suggest you use spinach or chard in your green smoothies as these are the mildest greens. If you stick to these greens, your smoothie should just taste of the other ingredients you have included. A lot of people recommend that you use ice to cool your smoothie down, which is fine. But what this will do is add extra volume for you to drink and when the ice melts, it will water down your smoothie and it won’t taste as good. To cool your smoothie down, I recommend you replace some of the fruit with frozen fruit, or some of the leafy greens with frozen greens. However, you have to be careful that your blender can cope with frozen ingredients. I go into this in a bit more detail further down this post. Fresh leafy greens are very large in volume, but when they are blended they are compacted to a fraction of the size. For this reason, it makes more sense to blend your leafy greens first with your liquid (unless your greens are frozen, if so add them at the end of the blend) for a few seconds until the greens are reduced in size. Then you can add the rest of your ingredients and blend until smooth. 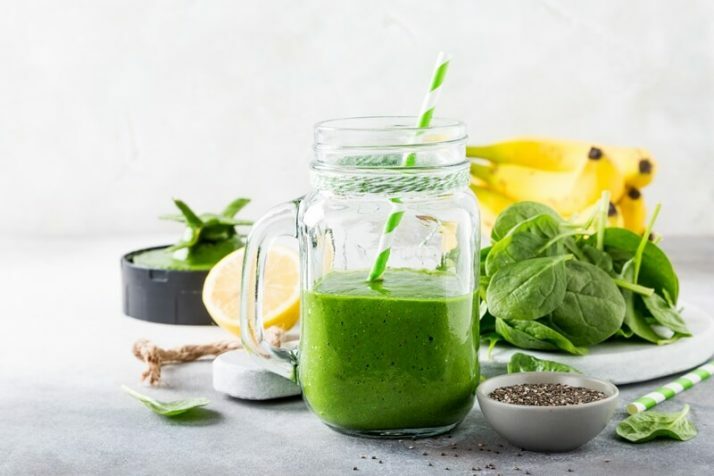 If you try and add your leafy greens at the top of your blender once all of the other ingredients are already in there, you’ll probably find there isn’t enough space for them, unless you are blending a small amount of smoothie in a large blender jug. 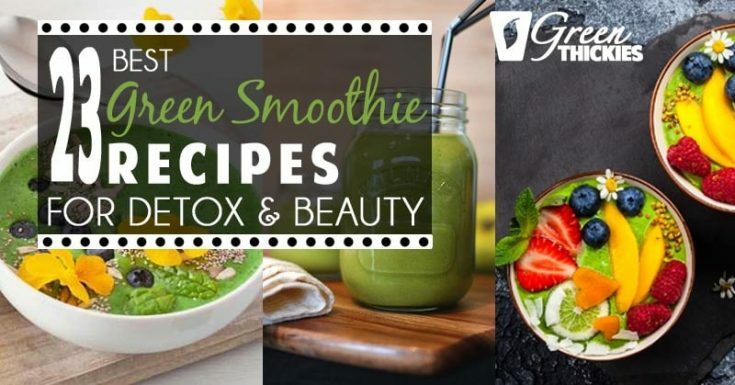 Now that you’ve learned the 5 steps to success with green smoothies, I’m going to share a very easy, delicious green smoothie recipe with you that’s great for beginners. 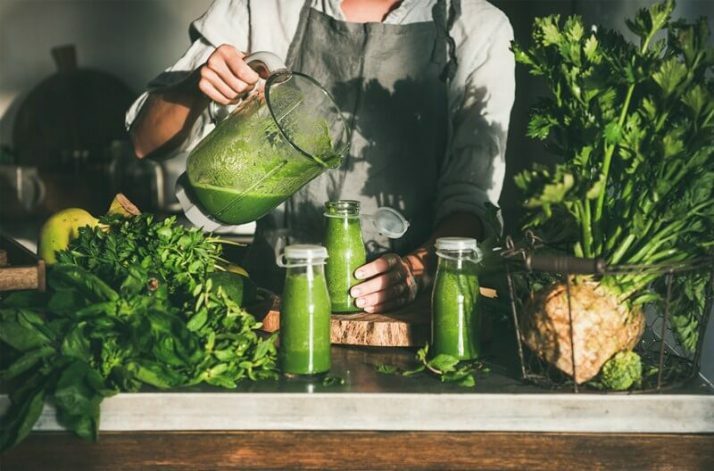 After that I’m going to share more expert green smoothie tips with you to help you troubleshoot and keep your green smoothie habit going in the long term. Here is a delicious green smoothie recipe you’ll want to keep making day after day as it just tastes so good. 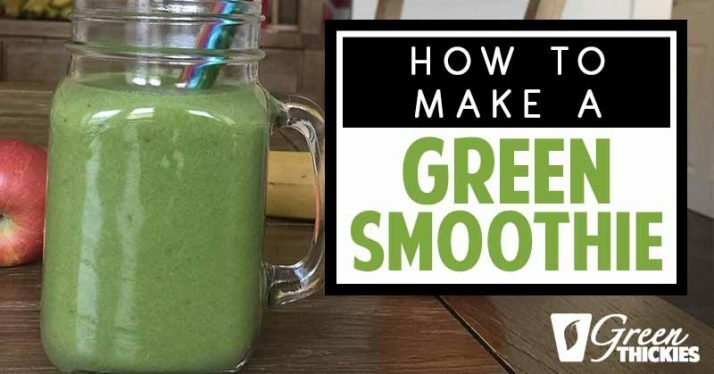 This green smoothie recipe couldn’t be easier. It includes very simple fruit that most people are able to get hold of any time of year. Just make sure your banana has a few brown spots on it which shows that it is ripe, and then you’re good to go. Your smoothie will taste better if you use apple or orange juice instead of water. But the juice will add an extra 114 calories to your smoothie. You can also use plant based milk for the liquid base if you want more of a creamy, milkshake type consistency. I generally just use water or green tea for my smoothies, as I prefer to get my calories from whole food sources. It is also much healthier to use freshly squeezed juice rather than store bought juice. If you don’t want to waste time getting out your juicer AND your blender, it’s much quicker to juice some oranges manually which saves on washing up time. I have a great manual orange juicer in my store that I use on a daily basis to get a cup of freshly squeezed orange juice in seconds. And it doesn’t take up much space either. You can use the discount code BP20 in the store today on your entire order. Click here to take a look at the manual orange juicer. Orange juice will add an extra 112 calories to this smoothie. Remove the core from your apple. Then chop your apple. It’s up to you whether you leave the skin on. If you peel the apple first, your green smoothie will be smoother. If you want to save time, you can use this tool which cores and slices your apple in seconds. Peel your orange and chop. Remove as much of the white pith as possible as this can make your green smoothie taste bitter. You can use this tool to remove the peel without using a knife and chopping board. If you have a high speed blender you can even throw your cored apple and peeled orange into the blender whole. Peel your banana and break into chunks. You can choose to use either fresh or frozen spinach. Use a packed cup of fresh spinach. If you are using frozen spinach, use about 30 grams of spinach. It doesn’t matter if you use too much spinach because you still won’t be able to taste it and you’ll get even more nutrients. 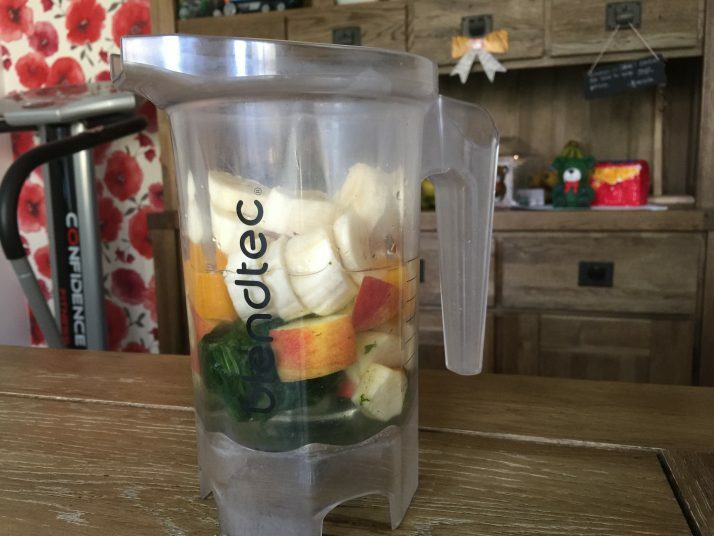 Add the chopped apple, orange and banana into the blender with the water and leafy greens. If you’re only making a serving for one, use a personal blender or a mini blender. Sometimes the blades won’t turn on a large smoothie if you are just making a serving for one. And if you want to make large batches of 2+ servings for you or your family, grab yourself a larger blender so you can save time. Read my 10 Best Blenders For Smoothies To Suit Your Budget where I review my favorite blenders to suit your price point. You don’t have to include frozen ingredients in your green smoothie, but if you don’t, your smoothie will probably be warm. And unless it is winter and you’ve chosen to make a warm smoothie, you’re probably not going to like that. So choose either frozen greens, frozen fruit or ice to add to your smoothie. Don’t choose more than 1 frozen ingredient otherwise your blender is going to struggle to blend it. You should always blend all the non frozen ingredients first for a few seconds then add the frozen ingredients and blend until smooth. This way you’ll avoid burning out your blender. If you have a high speed blender, you’ll probably not need to blend your ingredients separately especially if you have a Vitamix and use a tamper to push the ingredients towards the blade. Some blenders won’t be able to crush any frozen ingredients or ice, so make sure you check first. Blending too many frozen ingredients for too long will put a strain on the motor of your blender. I have blown up far too many cheap blenders trying to blend too much frozen fruit in one go. If your blender doesn’t cope at all well with frozen food, you can simply leave the frozen ingredients to thaw for a few hours before adding them to the smoothie. 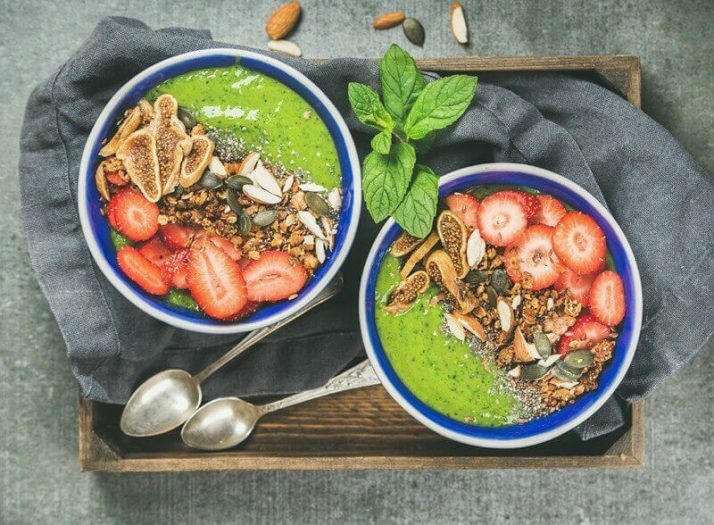 Just blending fruit and leafy greens can sometimes taste a little bland, so just adding a few more ingredients can give your green smoothie the extra wow factor. Check out my video below showing you how to make your own coconut milk that you can add to your green smoothies for the extra wow factor. 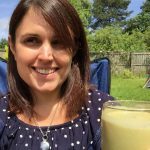 After I had a baby, I quickly realised that my green smoothies were not going to fill me up for any length of time. I needed a complete meal to keep me going from one meal to another. So I turned my green smoothie into a Green Thickie which is a nutritionally complete meal in a glass. I added extra healthy fats, carbs and protein and the Green Thickie was born. 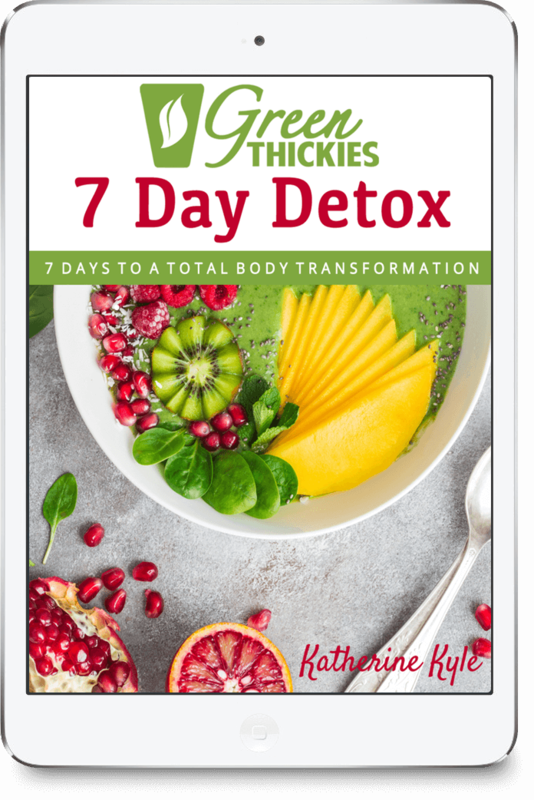 If you want to fill yourself up from one meal to another, click here to get my Green Thickie recipe printable. I even created my own homemade meal replacement powder recipe that you can add to your smoothie when you want to turn it into a complete meal. 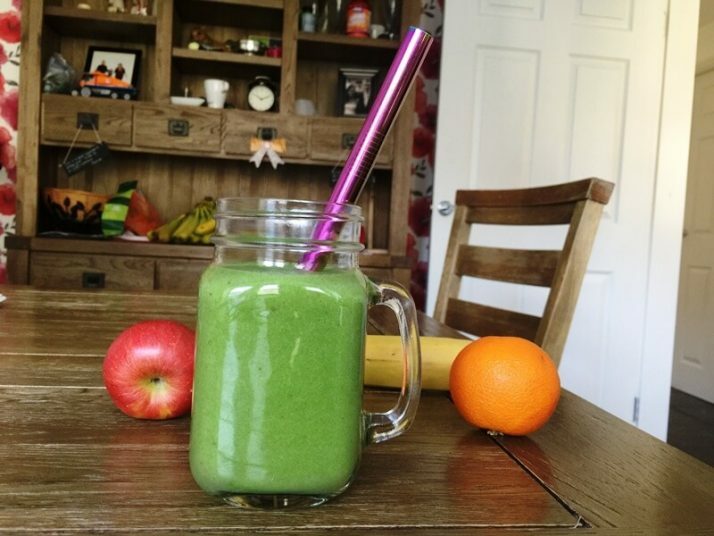 Green smoothies are a great tool for weight loss as they are low in fat which helps you lose weight and they help to detox your body if you replace your standard food with them. 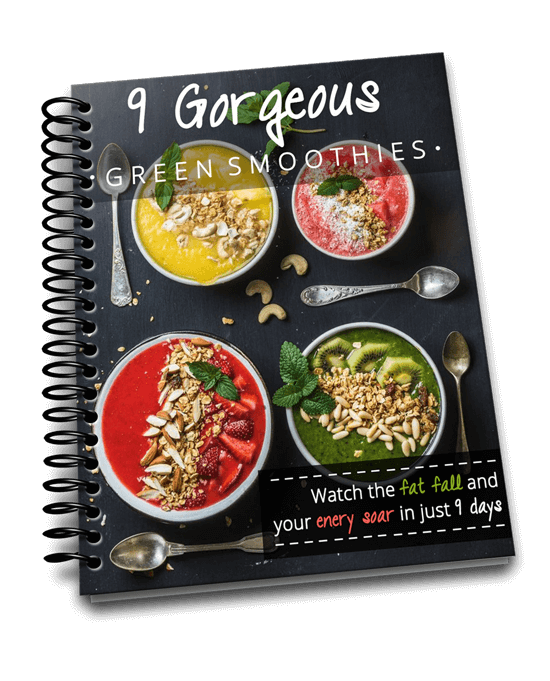 The only problem with using green smoothies as a stand alone weight loss tool for long periods of time is that you will end up lacking in certain nutrients such as essential fats, minerals and protein. 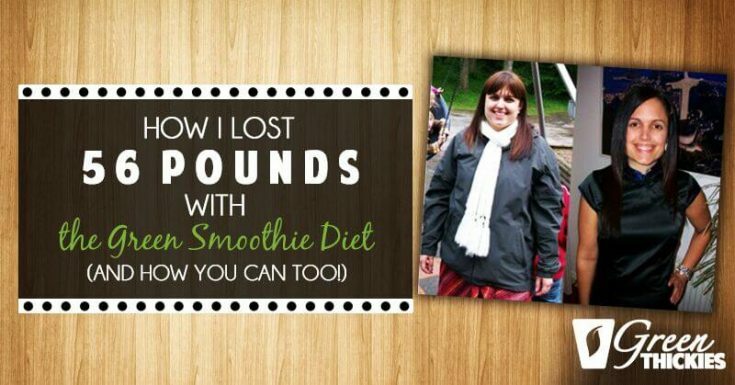 I was able to lose 56 pounds and drop 5 dress sizes in just a few months without any hunger. I looked and felt better than I had in my entire life. 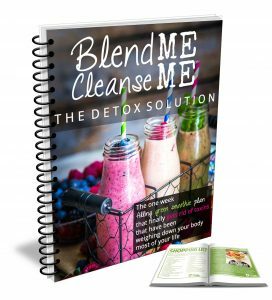 I’ve also been able to keep my green smoothie meal replacement habit going for years now because I know that my diet is healthy and balanced and it keeps me feeling and looking my very best. If you’d like the exact meal plan I used to lose the weight, click here. Whole Foods Or Green Smoothies? I hope you have enjoyed learning a thing or two (or five!) about how to make a green smoothie recipe the right way. And mind you, this is not just your average smoothie recipe because it involves tasty ingredients that are loaded with nutrients. 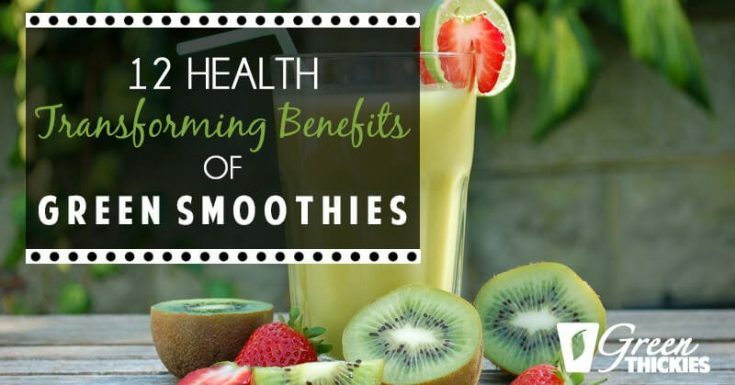 Now that you have the necessary info you need to start, I hope you will soon enjoy not only the beverage itself, but also the health benefits that a green smoothie can offer your body. 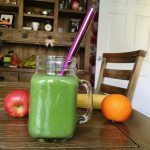 If you enjoyed this article, How To Make A Green Smoothie, please let me know your thoughts in the comments.